Looking for someone to come up with an OFFICIAL RED BAR RADIO TATTOO DESIGN! I’d like to have a handful of different designs that can work as tattoos. I’ve tried myself to come up with stuff like this, but this is territory that takes a very skilled artist. 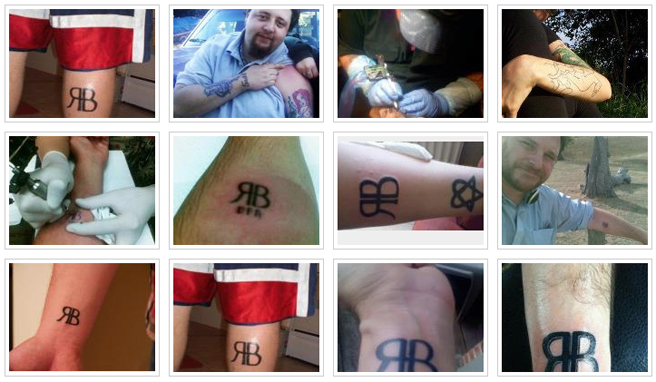 A tattoo design has to look “tattoo-y.” None of our standard logos or art really would work for a tattoo. We need to take our look, our name, etc, and create a symbol, or emblem, or small design that would look good as a tatt.